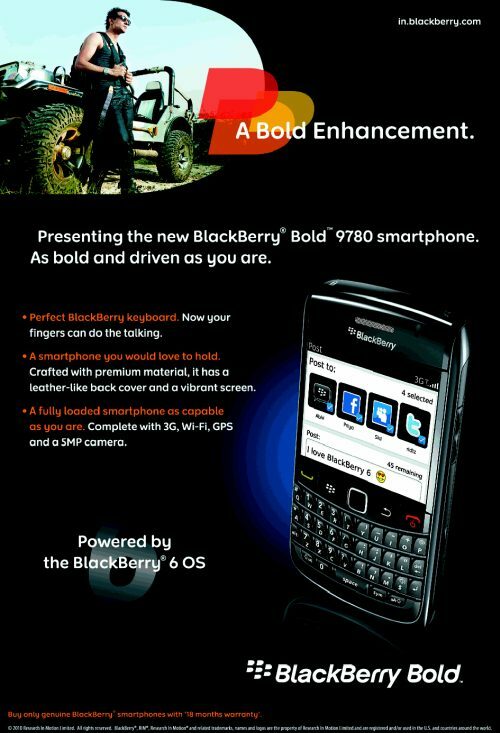 The Blackberry Bold 3 aka 9780 is already available in India in various mobile retail outlets. We also noticed RIM advertising the new phone in major newspapers. While the new Blackberry Bold might look very similar to the 9700 , it does have a few differences. 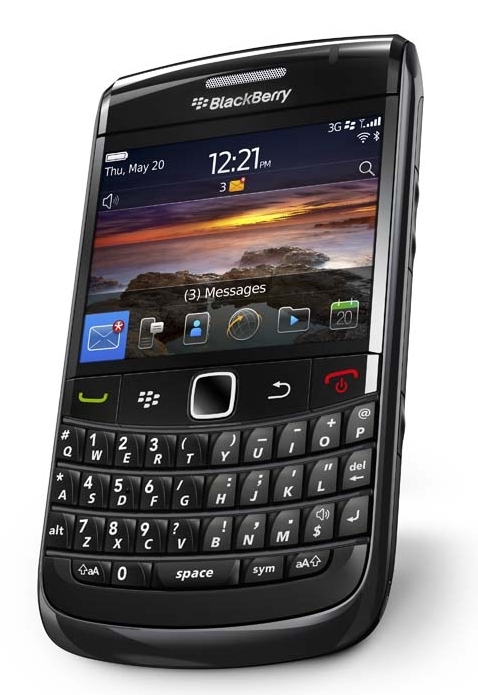 For instance The 9780 comes with BB OS 6.0 out of the box. While we are hearing the MRP or Maximum Retail Price of the 9780 is Rs.29990. Mahesh Telecom tweeted that the handset is available for Rs.26900. Here is the advert which appeared in several newspapers. It’s nice that the 9780 went on sale only few days ago in other parts of the world. We expect an official word on the price and launch pretty soon.